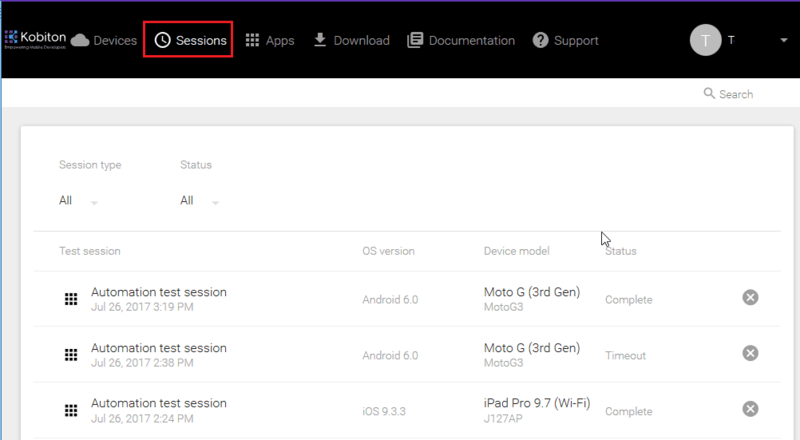 Learn how to integrate Katalon Studio with Kobiton to utilize their cloud-based devices to test your mobile app. Get all the steps here. Cloud-based devices can be a good option for mobile app testing teams who have limited access to real devices. 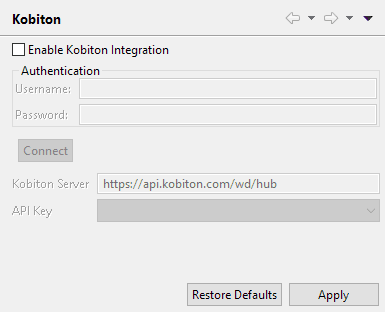 Kobiton is a powerful mobile device platform offers real mobile devices for both testers and developers. 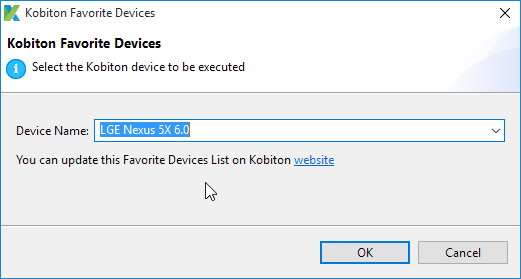 Using Katalon Studio, you can easily execute automated tests on Kobiton’s devices, thanks to the built-in integration feature supported by Katalon Studio. The token to be used by Katalon Studio for exchanging API messages with Kobiton. 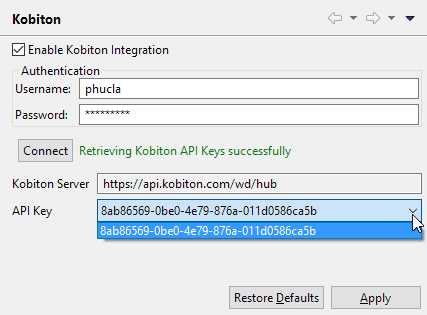 You can generate more keys from the Kobiton API Settings. 1. Navigate to Kobiton Portal: https://portal.kobiton.com and log in with your username and password. 6. 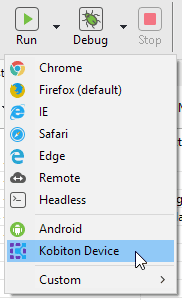 From the main toolbar, click on the drop-down menu of Run, and select the option to run with Kobiton Device. Congrats! 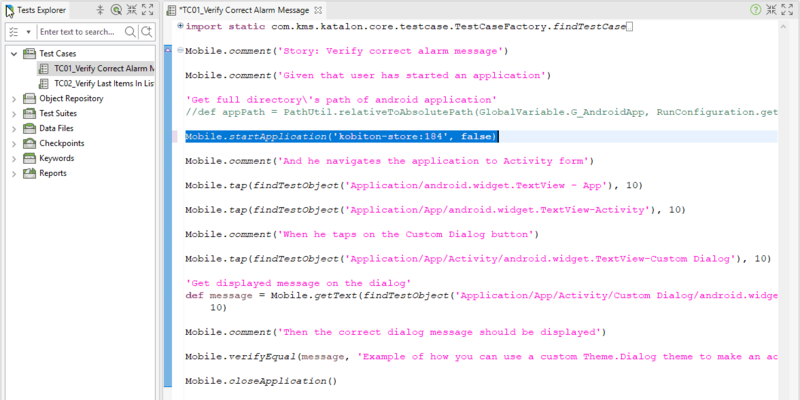 You have just run your Kobiton mobile automation test with Katalon Studio. 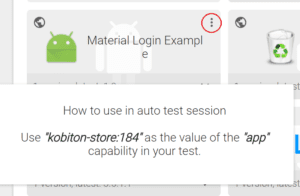 Kobiton is an innovative mobile device testing platform, through Kobiton developers can save cost and time by directly remote access to the mobile devices to run tests before releasing to the market. 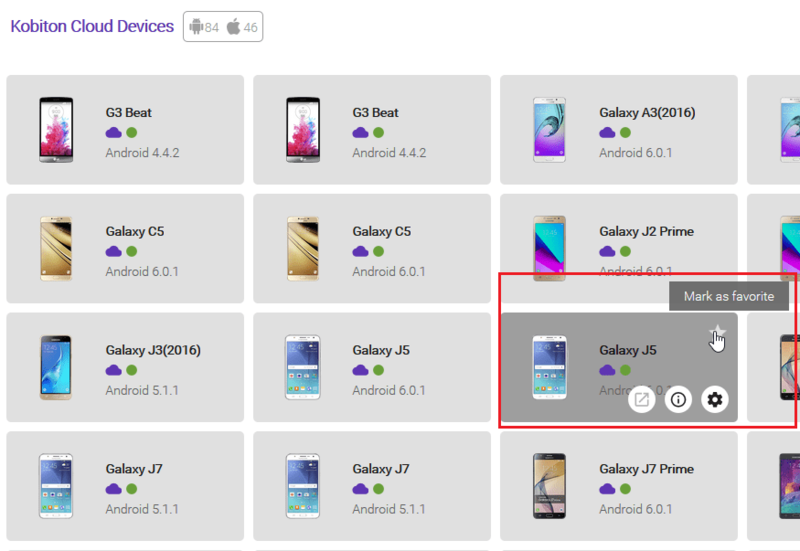 This will empower mobile developers to build high-quality applications by identifying potential issues faster.